The club owns two yachts: RelaX of Phoenix, an X-Yachts X-40 and ‘Quartette‘, a Westerly Oceanquest 35 (AC). Both yachts are based in Haslar Marina, Gosport which gives easy access to the Solent and the English Channel. 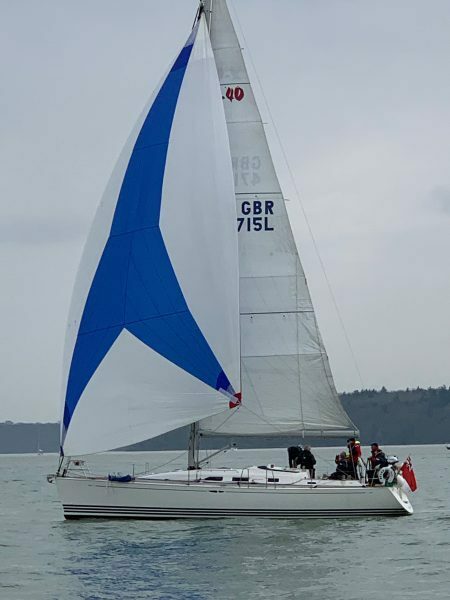 The boats are available for both weekday and weekend sailing, for cruising, racing or training, at very reasonable rates. With the purchase of RelaX we have a competitive yacht for offshore racing, competing in IRC2. We also usually compete in the ‘Round the Island’ (RTI) race, with one or both boats. The club has also taken part in Cowes Week, Cork Week and other regattas.